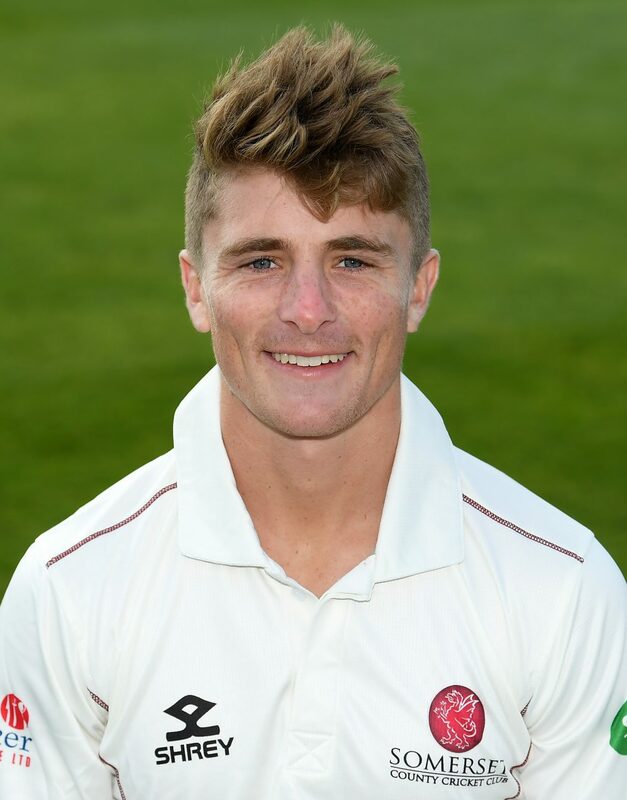 When Tom Abell was appointed Captain for 2017 he became the first former Academy player to take on the role. You can watch his opening press conference here. 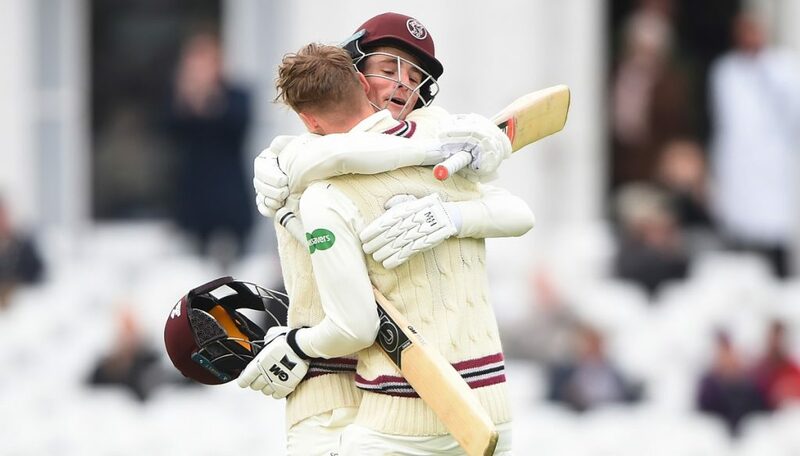 Although he didn’t enjoy the best of form early on he came back strongly and played his part in helping Somerset remain in the top flight in the Specsavers County Championship. 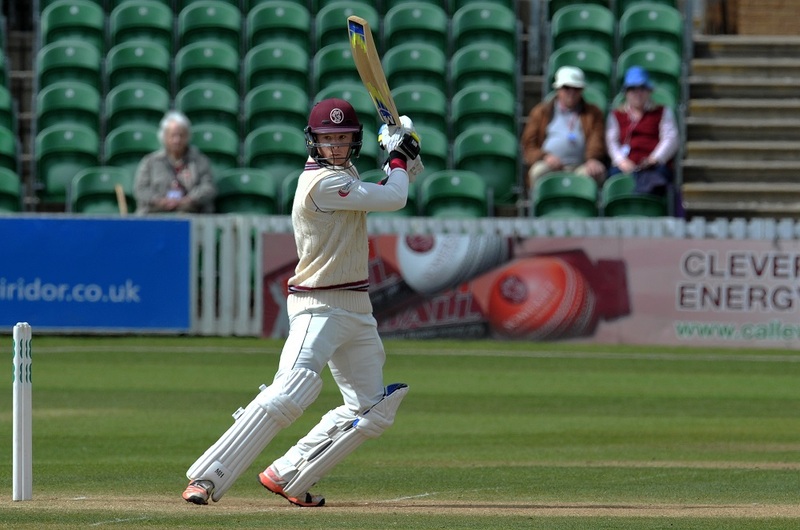 The top-order batsman was born and brought up in Taunton and has played right through the Somerset Age Group teams before graduating through the Somerset Academy. 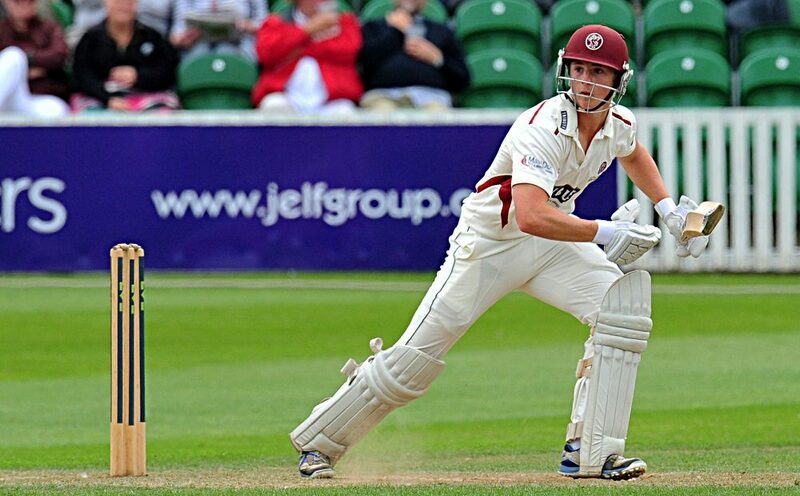 He enjoyed a highly successful career at Taunton School where in 2012 he captained the 1st XI and scored 1,156 runs. 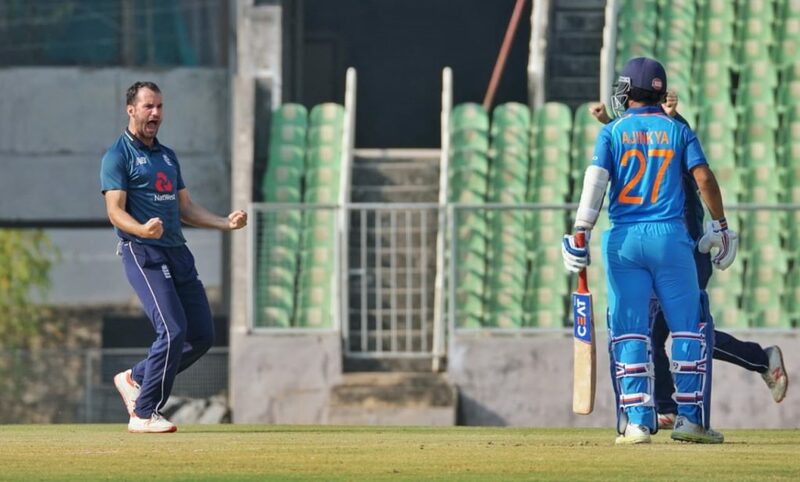 He also broke many batting records which had stood for a long time and was named Wisden Schools Cricketer of the Year for 2012. 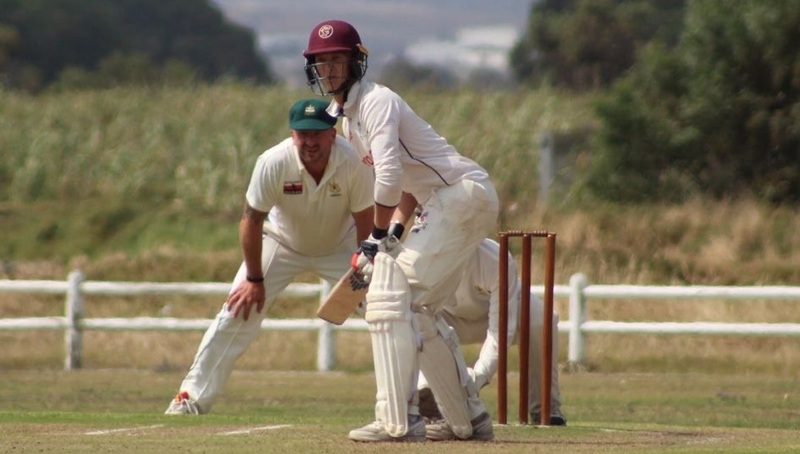 Tom made his debut for Somerset 2nd XI in 2010 and in 2013 enjoyed great success in all formats of the game. He played in 23 matches and scored 1,019 runs at an average of 37.74, including two centuries. 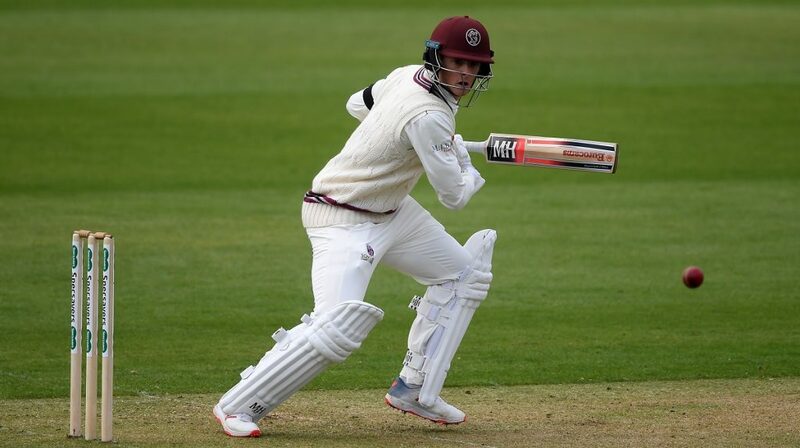 He made his Championship debut in the match against Warwickshire at Taunton in August 2014 scoring 95 failing by 5 runs to become the first player to score a century on debut since 1935. 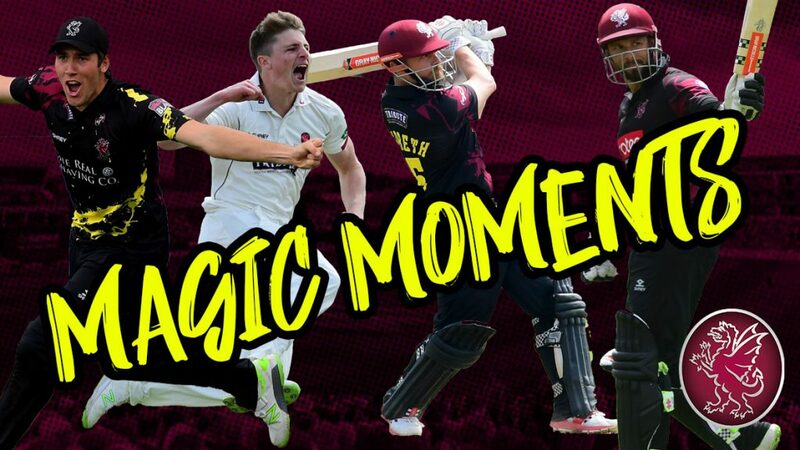 In 2015 in which he scored 726 runs including a then career best 131 against Hampshire at Taunton in September in addition to which he made 80 against Yorkshire in the Royal London One Day Cup. At the end of the season Tom was awarded the LV Breakthrough Player of 2015 in recognition of his achievements. 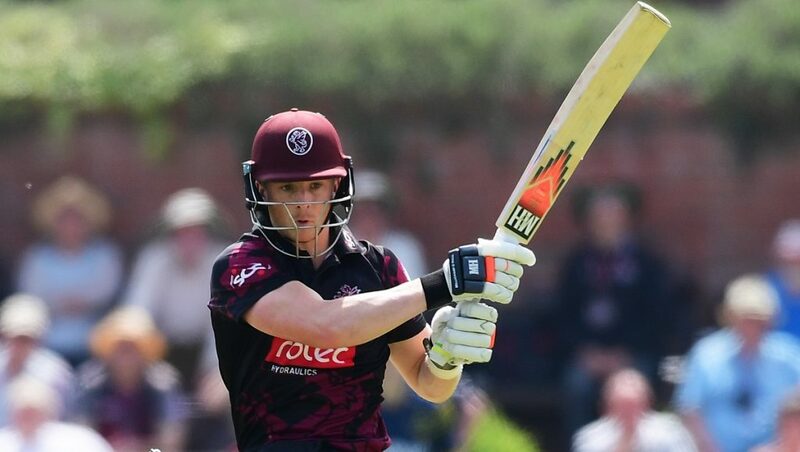 In 2016 Tom scored 538 runs in the 13 championship games he played at an average of 25.61, which included two centuries and new career best of 135 against Lancashire at Old Trafford, in addition to which he also scored his maiden List A century. 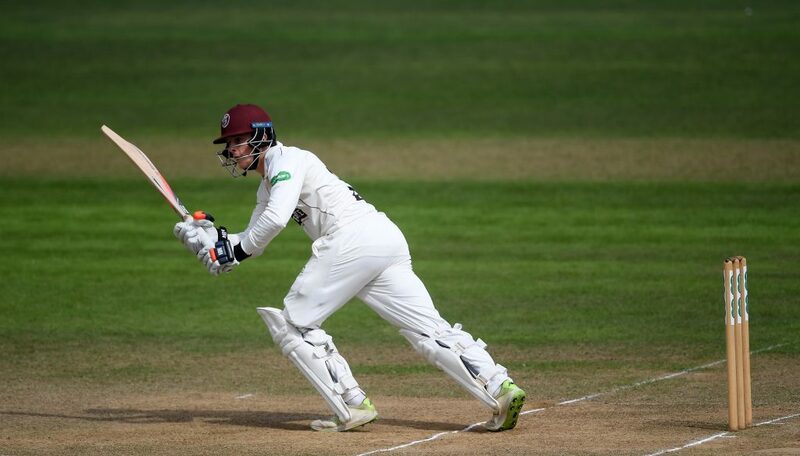 In 2017 Tom scored 572 runs in the 13 Specsavers County Championship games he played which included four half centuries and a best of 96. 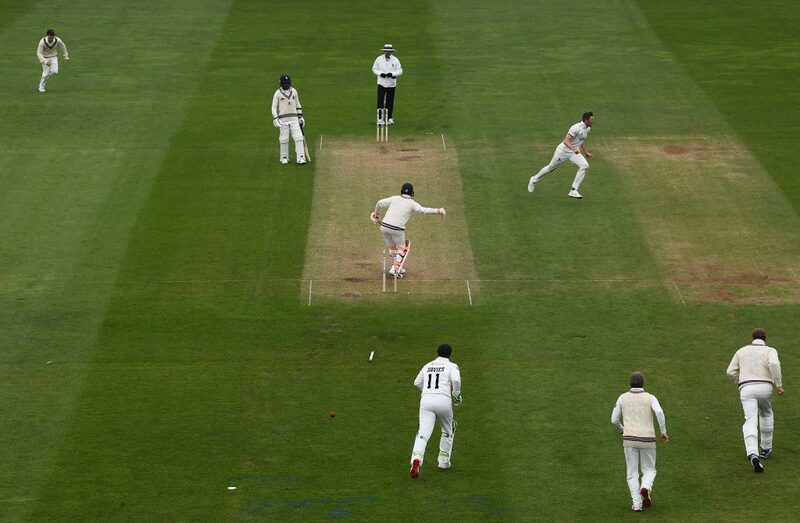 2018 saw Tom return to form scoring 883 runs, which included one century in 14 Championship matches as well as taking 19 wickets, which included a hat trick in the final game at Trent Bridge. He also scored 292 runs in 16 Vitality Blast games.